This year OSEIA is telling a different story than they have told in the past. 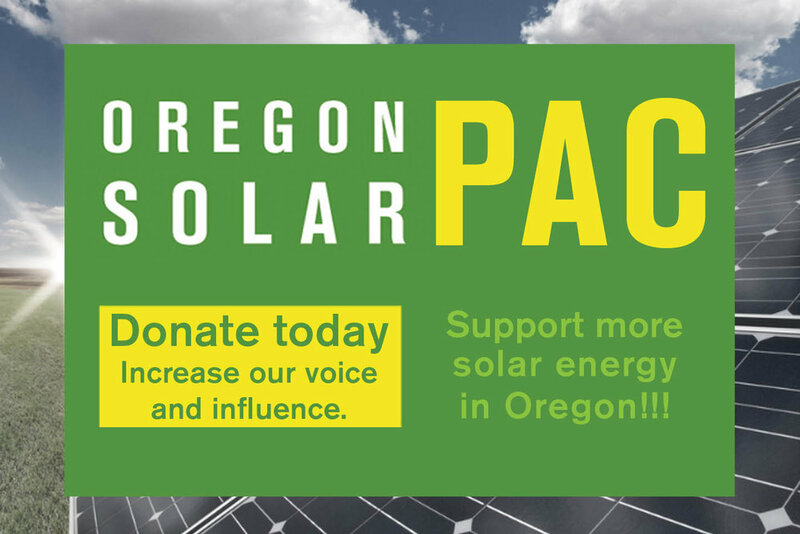 Solar is growing in Oregon, and growing quickly. The industry has never been as cohesive as it is today. OSEIA members and industry stakeholders heard from a wide range of presenters on topics that included but were not limited to the current legislative session, PUC issues and OSEIA’s Oregon Solar Plan which outlines strategies to increase solar deployment in Oregon to enable the state to generate 10% of its electricity from solar energy in ten years. As the solar industry continues to grow, OSEIA grows with it. This legislative session we are fighting to extend the residential energy tax credit, a unique program that has created hundreds of jobs across the state and allowed thousands of homeowners to save money on their electricity bills while making a smart investment in the future.